In the wake of Facebook's data collection scandal, should Seattle reconsider a proposal for free Wi-Fi at downtown bus stops? A Google-affiliated company called Intersection is in talks with the city of Seattle to provide free Wi-Fi service, phone charging ports, and real-time information about city services at bus stops throughout downtown Seattle -- but there’s a catch. A previous version of this story incorrectly indicated that Chicago has signed up for Intersection's Wi-Fi service, which is not the case. 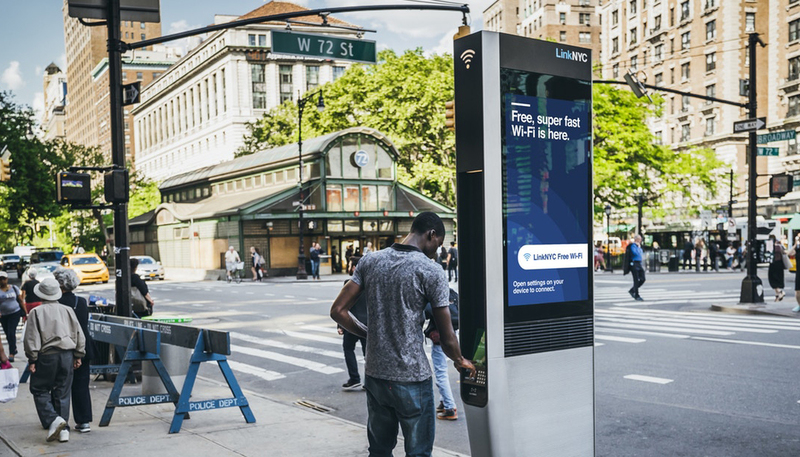 A previous version also mischaracterized the manner in which Intersection's LinkNYC is utilizing user data. Those errors have been corrected.